Do you want to know what the rumored iWatch won’t look like? 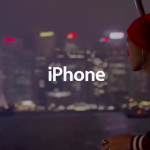 Then take a look at Apple’s most recent commercial for the iPhone 5. As pointed out by 9to5Mac, at around the 30-second mark, someone seems to be listening to music on their iPhone 5 while conspicuously wearing a very large wristwatch-like device. Here’s the complete commercial to see for yourself. Click here if you can’t see the video. And since Apple wouldn’t exactly use a commercial for another product to introduce the device, it is safe to assume that someone is having a good laugh at the iWatch fakeout. 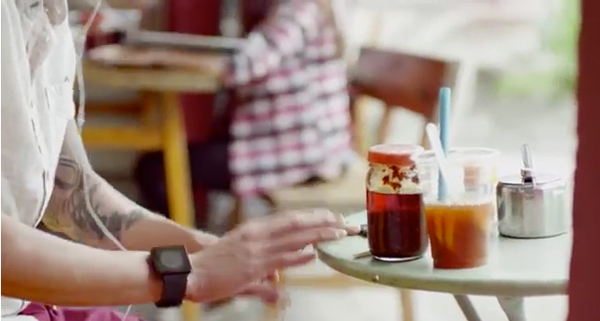 The TV ad, “Music Every Day,” shows how different people enjoy using their iPhones while listening to music. It is a followup to the original “Photos Every Day” ad that touts how popular the iPhone is as a camera. Rumors of the iWatch have picked up steam since the beginning of 2013. The device was at one time expected to debut sometime later this year. 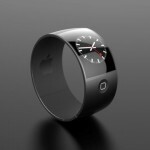 But recently, one analyst warned that it could easily be late 2014 before the device hits the market. Also see: Apple Said To Be Testing Tiny OLED Screens For 'iWatch,' Apple's Curved Battery Research Could Point To Thinner iPhones, iWatch, and Jack Dorsey Champions Apple's iWatch Concept Over Google Glass.